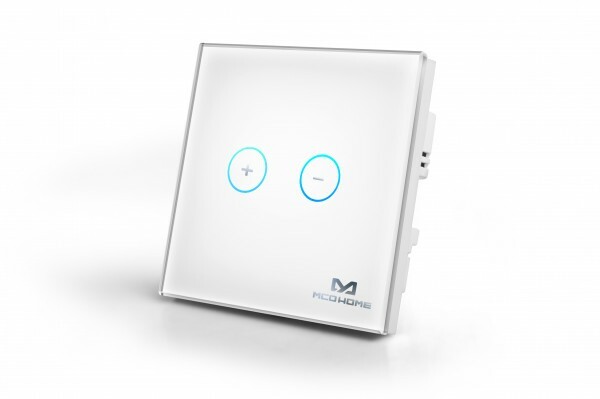 Product information "MCO Home Glass Touch Dimmer UK"
The DT311 of MCO Home is a new Glass Touch Dimmer (UK version) with elegant design and stable performance for controlling the light level. The wall panel can be used for different light sources. The device identifies the type of light source automatically or manually and selects the dimming mode. It supports two-wire and three-wire systems. Related links to "MCO Home Glass Touch Dimmer UK"